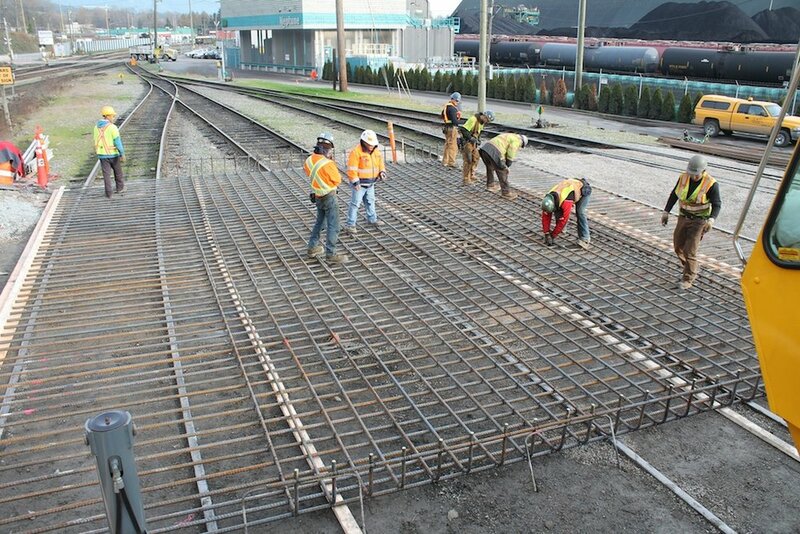 Throughout our 70 years in construction, B&B has completed numerous railway projects to the satisfaction of all stakeholders involved and has handled even the most difficult civil components of railway projects throughout the Lower Mainland. 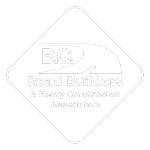 Whether the project involves extremely steep grades or coordinating work on or near active railway corridors, B&B’s experienced staff are up to the task. 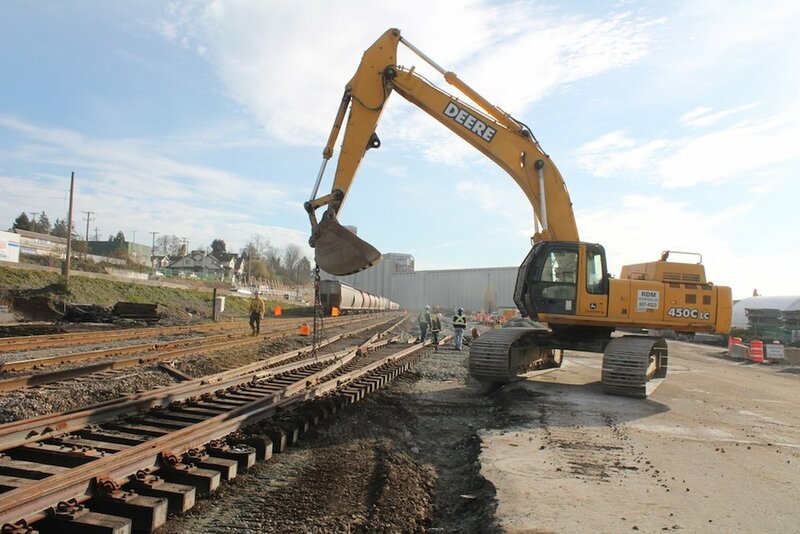 We know the importance of maintaining strict safety standards when working on railway projects while also preventing any delays to freight trains passing through.